93% B2B buyers initiate their buying process through online search out of which 88% land on your website by clicking on organic search results. So, online is the word! But then, if you read between the lines, you would realize that now if you can leverage the online platform well, you don’t have to push your marketing messages to the consumers to adamantly sell your product and that if you act a little smarter, a little prudent, you can easily get your customers to approach you rather than you approaching them. And, this new idea that sparked in the minds of marketing researchers lead to the emergence of inbound marketing, where in you don’t actually sell your product or services, you in fact generate the need for your product among the consumers by various efficient tactics like content marketing and compel them to get in touch with you instead of you contacting them. Creating and sharing good content helps make your business easy to be found, earn the attention of the customer, bring them to your website, convert them into leads and finally sales. It helps you engage even a casual visitor into a prospective buyer by providing more engaging and relevant information. How is inbound marketing related with digital marketing? See! 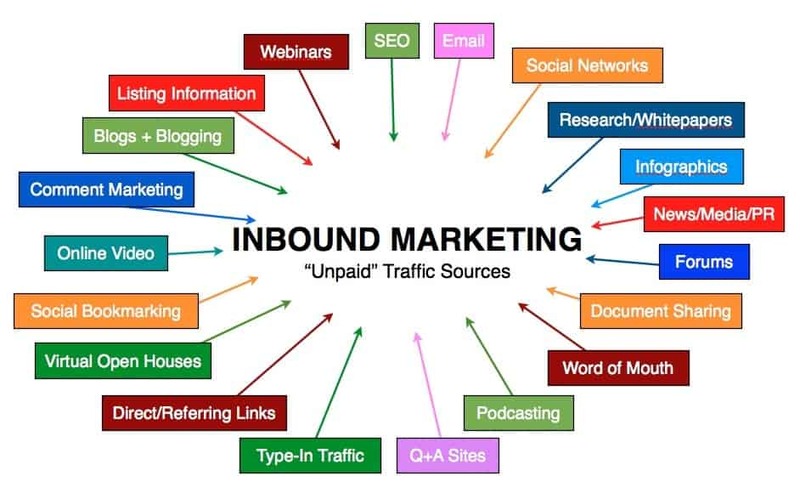 If you have understood inbound marketing completely, you would realize that it is quite related with digital marketing as the main platform inbound marketing operates at present is online rather digital. That means, in inbound marketing you educate your customers on something mainly through digital or the online platform at present and get your product sold to them, and this is what we say digital marketing if you mull over the fact once. So, digital marketing is more or less inbound marketing however for inbound marketing digital is way to carry it out as you can always educate your customers through offline as well. However it is a different thing that in spite of bearing a lot hassles , investing much time , capital and putting in a lot of effort it will not be as effective as the digital , as consumers themselves are not interested in offline these days. They don’t have time to entertain your ads even on getting interrupted by you while they are on their go. People don’t like interruption marketing anymore. In fact, they never liked it earlier also but then they didn’t have any option. However, now internet has given them the control to do the kind of shopping they want. So, digital and inbound marketing are related with each other to a great extent. Inbound marketing is all about getting found by customers to generate business leads and building two way communication with them .This is what you not only get to learn but also practice during your inbound marketing training goes on at DSIM. Inbound marketing is clearly the most effective marketing technique for lead generation but then at the same time you should be well acquainted with ways of conducting it effectively. So, you need to make use of marketing automation that helps you streamline, automate, and measure the performance of your marketing campaigns to increase your sales revenue. So, here at DSIM trainers not only train you simply on inbound marketing but also make you well versed with the inbound marketing automation that in turn helps you increase your marketing ROI. The Inbound Marketing Training Program at DSIM has two objectives. First objective is to make you an expert in operating business online whether it is a new set up or a running business. 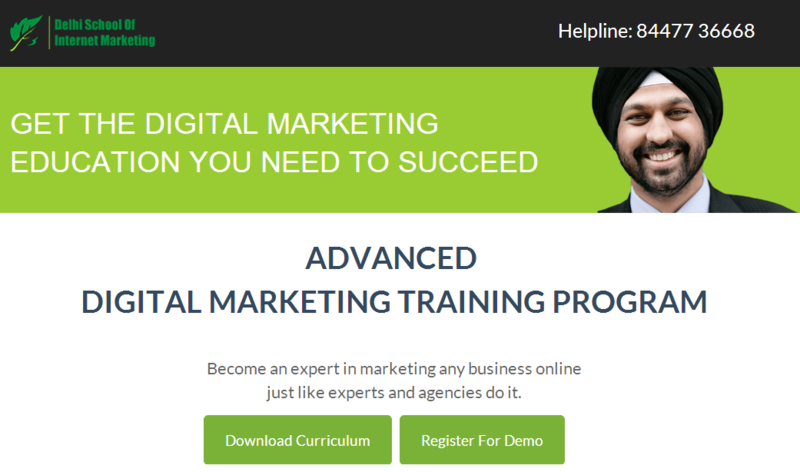 The trainee after attending the full internet marketing course will be able to plan online marketing campaigns and execute them cost effectively. Second objective is to make you earn money on internet with affiliate marketing and adsense blogging. Moreover the course tends to provide an add-on in trainees career by inculcating the skills of digital marketing.